Rowing - EVERYONE BELONGS. EVERYONE ACHIEVES. 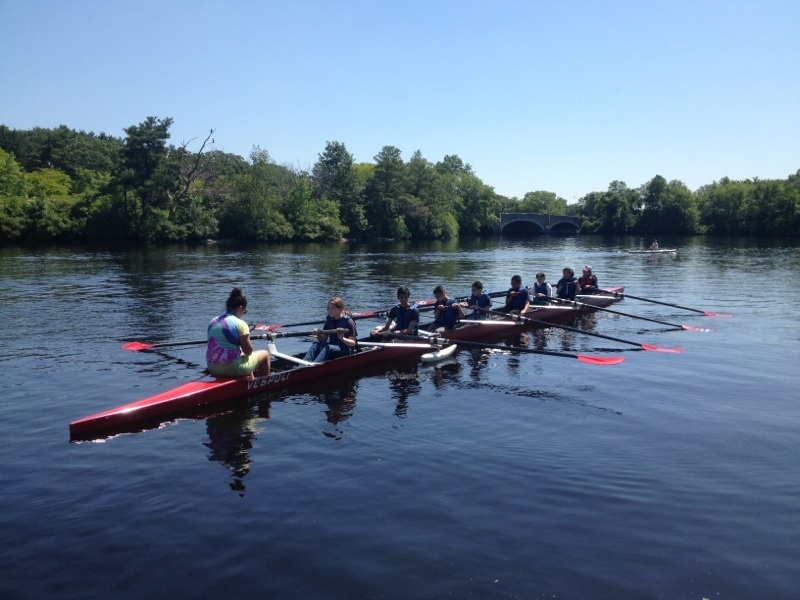 The Edison K8 partners with Community Rowing to offer students in grades 6, 7 and 8 an introduction to competitive rowing. Students train on rowing machines during PE classes. Interested students will have the chance to visit the boathouse after school for additional instruction.